I’ve spent a year researching the World War One war dead of the ball-and-chain’s old school. This was a job I embarked upon as a bit of fun, but soon became engrossed in. There were 12 boys who were senselessly slaughtered in the Great War and the records for them are a mixture of the mundane and the deeply personal. They range from lists of what personal effects were on the body to charred remains of official records destroyed in the Second World War by enemy bombing. There are letters from mothers seeking the hospital their missing son is in (he’s drowned in mud and is lost completely) and mass produced forms reminding the families how personally pleased the King was with their dead son’s service (which doesn’t amount to much). The school took the research and turned it into twelve 45-second vignettes for modern schoolchildren to read out in assembly on the morning of 11 November, leading into the national silence. A group of 15 and 16 year old boys reading a brief biography of their predecessors who died just four or five years later. It hurt, but in a good way (insofar as it confirmed my existing negative attitude to war). Being invited to watch the assembly was a great honour – fellow historians and researchers will all know that we don’t do the work for great riches or even much in the way of recognition, but knowing that we’ve educated (or, at worst, entertained) some people makes the job bearable. I spent almost no time at all with the children close up and certainly no time alone with them (I’m really not a big fan of kids in general – they’re noisy and disorderly and sticky and smartarsed and… well, I once was one and it has given me a phobia of them). But I did get to see the school assemble for the assembly. I let my gaydar run on them as they formed up by form and trooped through to the assembly hall to assemble. Unsurprisingly, about 1 in 10 of the boys set off the gaydar alert (the same would apply to the girls too, but there are fewer of them in this school and my brain isn’t wired to notice them). The key was seeing them trudge down a three-stage staircase leading from one sweaty hall with a screen to a larger sweaty hall with climbing bars. Straight people and gay people carry themselves differently (I’m not really qualified to say how bisexual people carry themselves, and I’m not qualified to comment on trans* people at all). It’s hard to define. Gay boys are lighter of foot than straight boys. Gay girls (again, not qualified to comment) are heavier of foot than straight girls. The boys who set off my gaydar whilst sat down all confirmed it as they came down the staged stairs. It’s hard to describe. There was a lightness of touch, a set of movements that were as close to dancing as they were to climbing down stairs, compared to the straight boys who just… clumped. There was nothing obvious to most people – if you saw the gay boys on the stairs alone, you wouldn’t notice it: it was all in the difference. 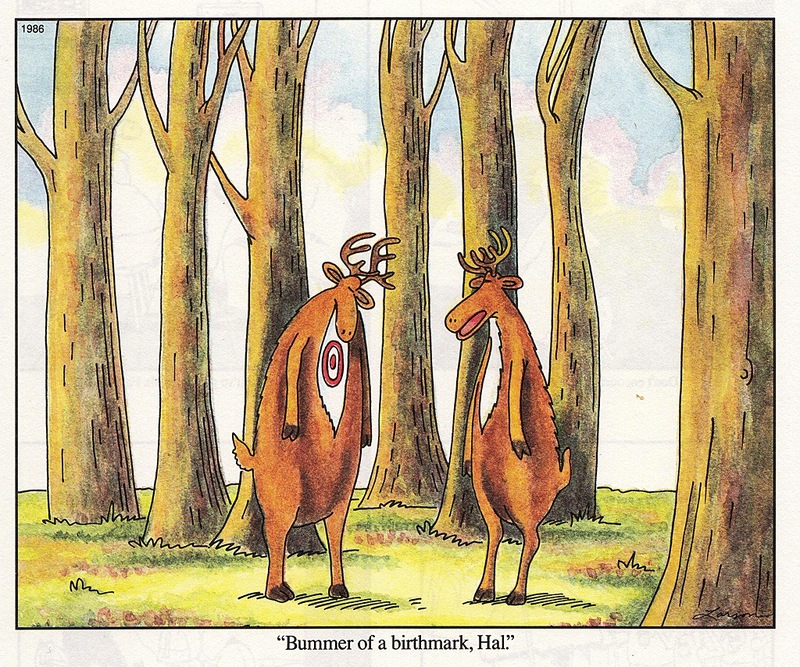 What it did make me realise was how gay people have a target printed on us at birth. We’re born gay, and that is always going to leak out. Not just to a middle-aged poofter like me who has been primed by life into looking for it all the time, but to “straight” people scared of that tiny slither of themselves that might not be 100% straight. And to those people who need to feel superior to others and seek someone to look down upon – the Daily Mail readers, the new rich, the people who will never understand their own need to conform. From this experience, I’ve learnt that being born gay is always going to stand out and be noticed. Even if you deny it in yourself, the bullies and the weirdos will smell the gay on you. There is nothing to be gained from gay people hiding our birth sexuality: it’s only our adult visibility that can spare those who don’t know that they give off “the vibes” – plus those that do and really want to hide it – from being victims. A few years ago, the ball-and-chain and I went to visit our friends Paul and Robert in Belgium. It was a flying visit, and my first trip abroad for about 5 years. I fell in love with the country (I’m bound by the Laws of Journalism to refer to it as “that troubled and divided country”, although the people of Belgium are the last to identify with that soubriquet) instantly. Belgium has everything I want in life: busy cities, quiet countryside, is mostly flat so hiking is a breeze and the most dense railway network in the world. I need nothing more to be happy. Since then, we’ve been back to Belgium 3 or 4 times a year every year – to the point that we had to note that on the census in March, since it came to over a month away every year visiting the same place. On our first trip, we had a day out to visit Ieper (Ypres that was), which is where the major powers decided to hold World War One, and this has become our second home. It’s a beautiful town, with a wonderful secular cathedral in the Cloth Hall, a busy town square and lots of buildings that look like they date from a pre-Victorian era but actually were built after 1918, due to the Germans having flattened the place. 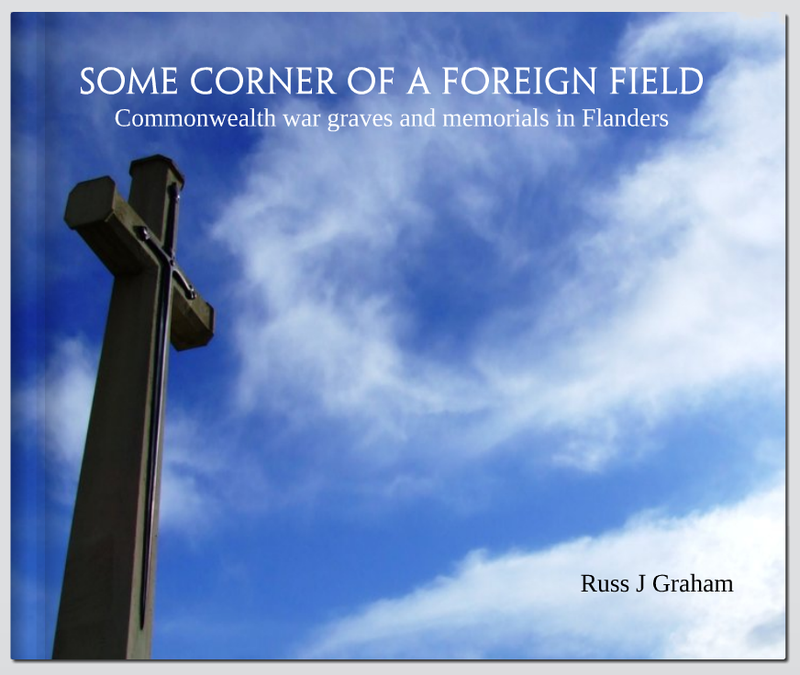 A short walk out on any of the radial roads will take you to places of singular beauty and calm: the hundreds of Commonwealth War Graves Commission burial grounds. Each of these are different, each of them the same – spiders’ webs is a good analogy. They are places of contemplation, of remembrance; a reminder that all wars are an exercise in futility but one particular war – the Great War – was particularly futile. It was fought for not very clear reasons, in a not very clear way, with a complete disregard for the lives of the boys fighting it. It was a bloodbath. Out of the strong came forth sweetness, says the bible and the Golden Syrup tins. Out of this pointless massacre came forth beauty, and I developed a new, unusual hobby: I started to “collect” the burial grounds, taking hundreds of photographs, ticking off the Major and Mrs Holt’s list of sites and researching the history of each place. I wasn’t sure quite what I’d do with the results, although I did build some useful articles in Wikipedia (an up-hill battle in itself) and get a huge collection of images held on Flickr under a usefully free licence for others to use. Then I started on writing a book in my spare time, of which I always seem to have so little (with nothing to show for the rest). Five years later, I’ve just sent it to the printers this morning. It’s really only for my own amusement, a book I want to have on my shelf – the subject matter makes it quite a hard sell, so I’m unlikely to bother trying to push it. But I’m proud of it, despite the stupid amount of time it has taken. We’re off to Ieper at the end of the month, and I’ll bag some more sites while I’m there. It’s a weird hobby, collecting war cemeteries. And I’m nowhere near visiting all the ones in the Salient, let alone across the entire Western Front. But it’s worth doing, for the lads I’m visiting as well as for myself. Preview (and buy) the book here.